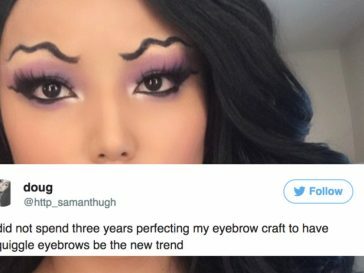 For some strange reason, beauty bloggers have been trying to experiment more and more with shapes and weird techniques involving their eyebrows lately. 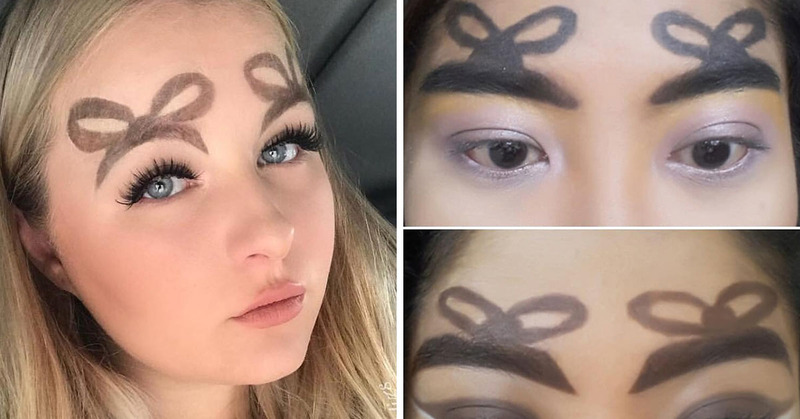 Long gone are the days where making a perfect smokey eye was popular and now, we’ve moved into the very dark ages of really hideous eyebrow trends. I mean, Halo Brows do look like someone took a dump on your forehead and smeared it all over…pass. 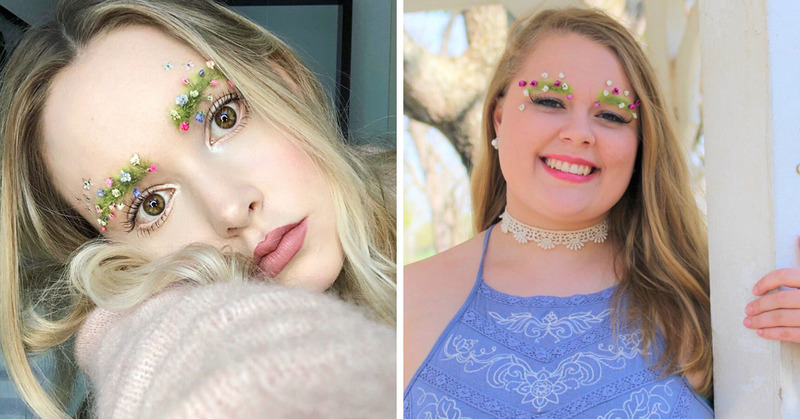 Recently, Instagram account @SkyzEditz (the same account that brought you the fishtail eyebrow trend) shared some photos of the daring idea. 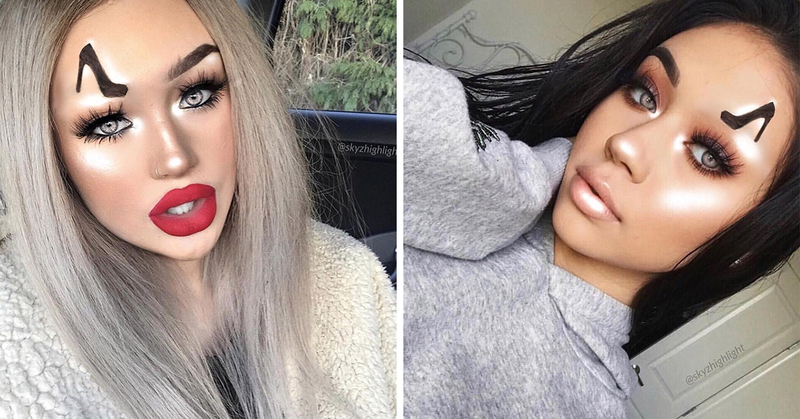 It turns out, the photos are all digitally altered and edited–but that doesn’t stop us from cringing through every single one. 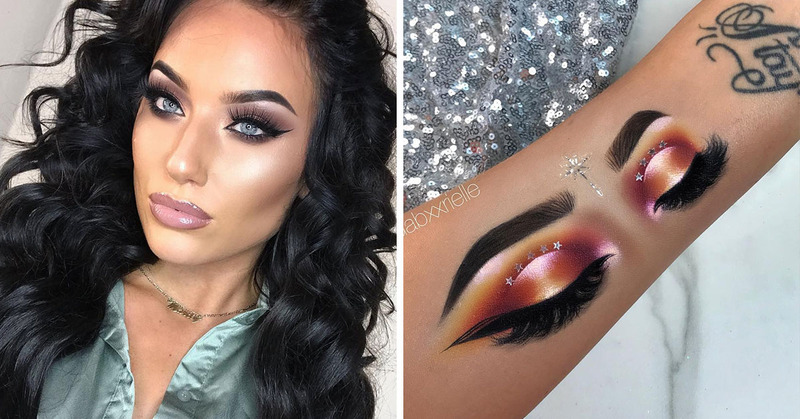 To be honest, I think the whole “making your brows as thick as caterpillars” looks a bit wild, to begin with–so this is just plain crazy. And, if you’re curious just how to edit your photos to recreate this…look–here ya go (please, don’t do it).